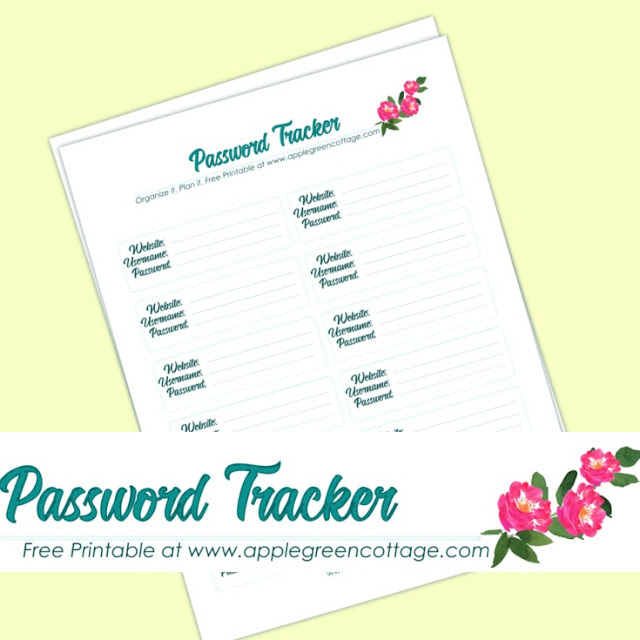 Password Tracker - Free Printable. 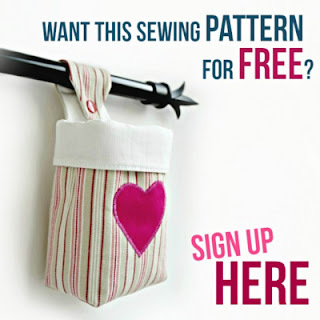 No more forgetting your passwords on various sewing and crafting sites! Get this free printable and keep all your passwords in one place. A great addition to my other free printable planner pages, such as goal planner, monthly birthday calendar, and more. Check them all out! Yeah well. I forgot the password to my favorite sewing log-in page. Again. And I'm getting tired of hitting that 'I-forgot-my-password' button. Are you like me? Then you're gonna love what comes next! I've designed something to help me (and YOU!) keep track of all those passwords on sewing and crafting sites I love visiting. It's not something to keep online (that would be too risky, I guess! ), it's something I will print out and keep in my desktop drawer. 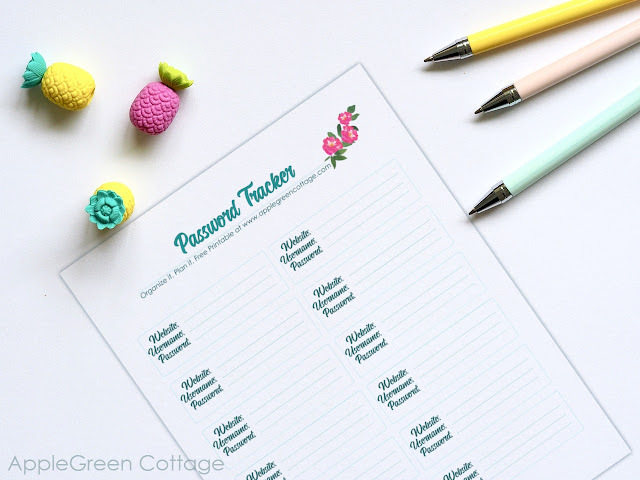 It's a password tracker printable. Since I just cannot be the only person that keeps forgetting her passwords, I thought it could be handy - so I made it available to everybody. 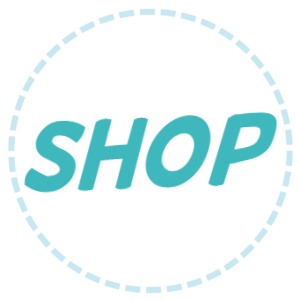 I am a member of tons of such crafting sites, like Bluprint, AllFreeSewing, Craftgossip, as well as blog newsletters which each have their own password-protected pages with goodies and free patterns. 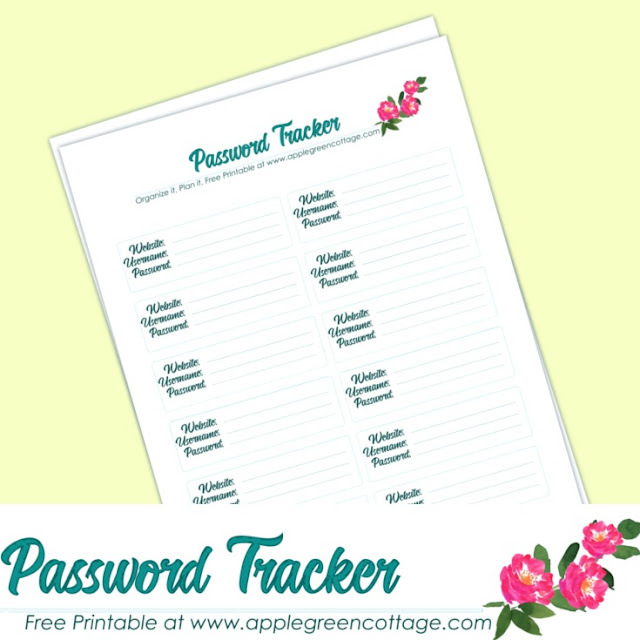 NOTE: This password tracker printable is NOT meant to track your important passwords such as ATM or credit card information and other financially sensitive info. Nope! It's merely meant for storing usernames and passwords for all the crafting and sewing pages you visit but sometimes forget about - like the password to a free pattern library - like my own, AppleGreen Cottage Freebie Library. And for the record, a certain person dear and close to me, who is an IT expert, will always tell you not to write down passwords. Of any kind. And it's true. I know I should (and I emphasize, should) learn every single password by heart, and never write it down, and keep separate passwords for each site. But in reality, remembering all the passwords just doesn't work for me. There are too many, and I forget them. All the time. So I figured a system better than a handful of post-it notes and passwords I never know what site they belong to. It's this simple, single printable page. Better than the handful of pieces of paper in your drawer, isn't it? 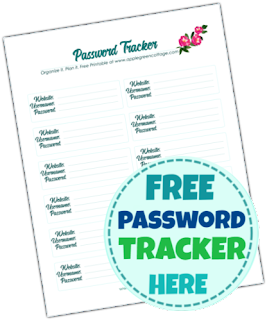 Get Free password tracker here. NOTE: Make sure you keep it to yourself, store it somewhere safe and not easily accessible for other people's eyes. My desktop drawer is THE perfect solution for me. Or you can insert it into a binder, and keep together with other printables that I offered in the past. 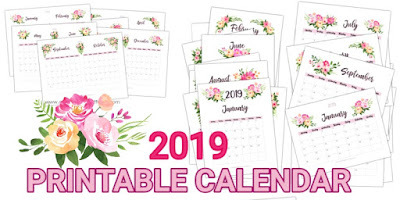 They are a good match to a great addition to this cute 2019 Printable Calendar (here) I published in December last year. If you missed it, check it out now in the shop. Printable Calendar in 3 DESIGNS - get it HERE. And, I have a question for you. 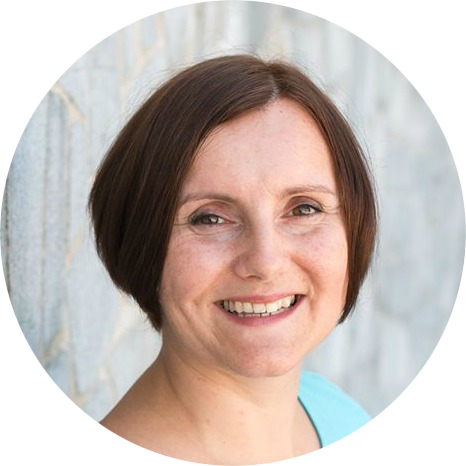 WHAT OTHER PLANNERS/ORGANIZERS WOULD YOU LIKE to see here on the blog? Feel free to let me know what you need, what other printables or organizers you could use. And I can maybe design them! 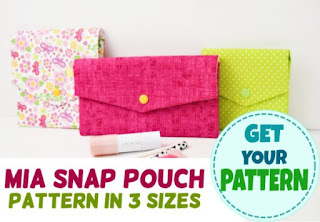 Or.. check out my latest pattern: the Mia Pouch in 3 Sizes - a really cute beginner sewing project!